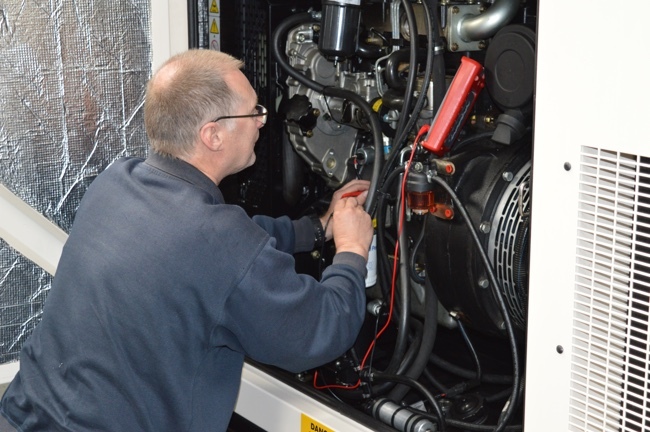 Maximise the life of your Diesel or Biodiesel Generator, with comprehensive refurbishment assessments that could save you money. Rather than buy a new diesel or biodiesel generator, it may be more cost effective to have it professionally refurbished. 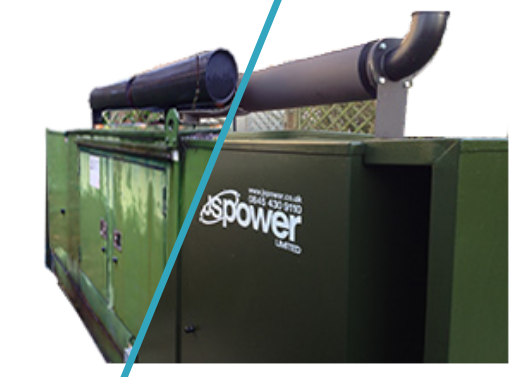 We offer a refurbishment service which is tailored to each individual needs for existing generators. A complex generator refurbishment service can be carried out in the JS Power workshop and a hire generator sourced during the refurbishment. There is also an option to upgrade control panels to the latest technology to make the generator more responsive and efficient. Canopy and enclosure refurbishment including lighting and any other electrical upgrades can also be carried out. 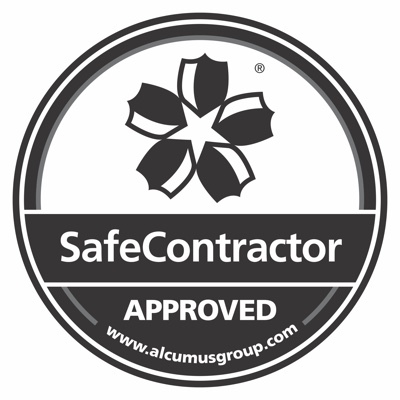 Contact us either via the email or telephone shown below to discuss how we can help you.